Mr. Berkowitz is responsible for transaction analysis, financial modeling, due diligence and monitoring of active portfolio companies. 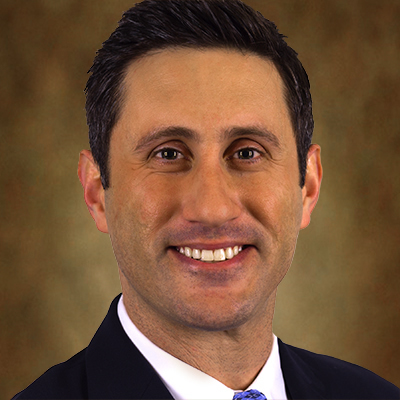 Mr. Berkowitz has over 10 years of prior investment, advisory and operations experience. Prior to joining BP Energy Partners, Mr. Berkowitz led multiple acquisitions and divestitures along with setting the strategic direction of the Kenan-Flagler Private Equity Fund. Mr. Berkowitz had prior roles with American Capital and Five Crowns Capital where he executed transactions across the capital structure. Mr. Berkowitz received an M.B.A. with a concentration in Corporate Finance from the Kenan-Flagler Business School at the University of North Carolina at Chapel Hill and a B.A. in Business Economics from the University of California, Santa Barbara.